So, who is Penclic? Well, the company are the innovative creators of ergonomically functional and stylish designed computer accessories. By combining the latest technology with Scandinavian design Penclic aims to make work more productive, comfortable, and efficient! By merging the function of a computer mouse and the ergonomic components of a pen, the Penclic Mouse R2 is one of the most desirable computer accessories on the market and it suitable for both Mac’s and PC’s. What demands attention, is the extremely sleek and contemporary design of this device. A frequent problem amongst artworkers, graphic designers or just computer users is Repetitive Strain Injury (RSI), the ergonomic design of Penclic promises to prevent RSI and allows the user to hold the device as a normal pen, and without the need for an additional tablet, you can even use it on the go! Speaking in matters of performance, the pen works best on smooth surfaces that allows it to manoeuvre easier. Once you become accustomed with the change from using a computer mouse or track pad, you will get more comfortable and in a brief time will learn its tricks fast. The thing that we must be very clear on: this is a mouse, and although it may not have the precision of a stylus, it does allow you to lift your hand off the table and move your entire arm! The grip over the pen allows you to have a fluid motion whilst it completely releases your wrist from the pain and pressure, minimizing the tension created by the traditional use of a mouse. Contained inside the packaging you will find a AAA battery, a wireless USB and retractable USB cord, a black pouch for storage and a multi-language user quick guide. Should you buy it? If you are a suffer from RSI then definitely yes. 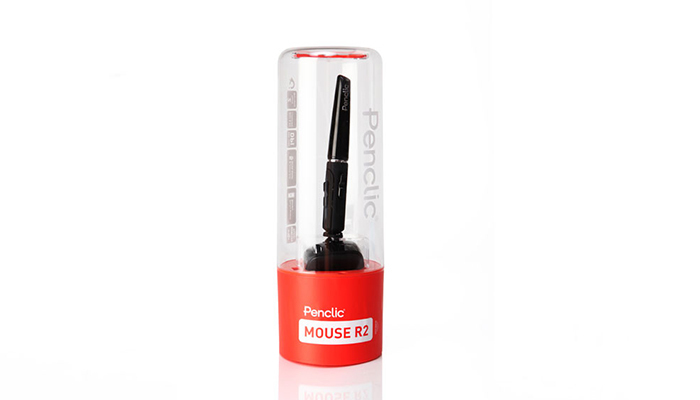 An being an economical alternative to the expensive graphic tablets in the market, then the Penclic Mouse R2 might just be that you need! 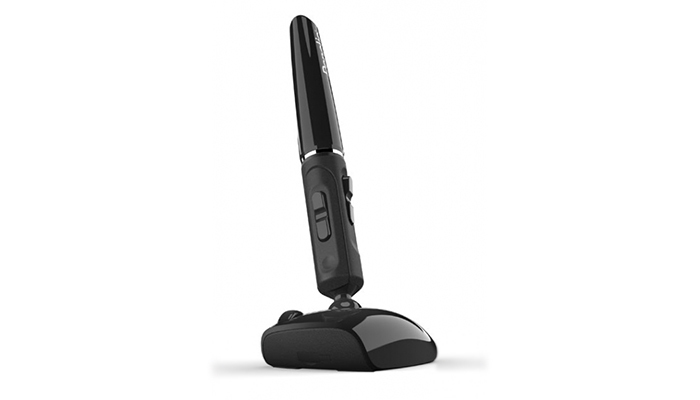 All in all, the Penclic Mouse R2 is a modern device which will allow you to create artwork in a smooth and fluid motion. Incredibly stylish and super easy to set up, this should be on your Christmas wish lists – if it isn’t already!